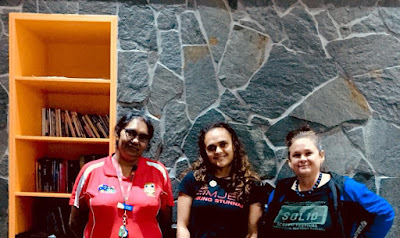 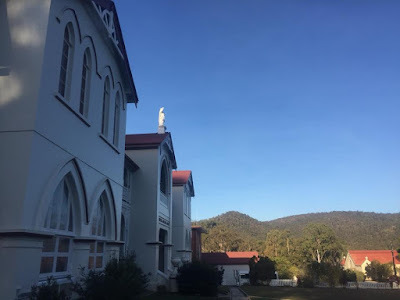 SOLID SCREEN was presented in August 2018 at Mount Saint Bernard College as part of NAIDOC celebrations and also at the Gallery Coffee Shoppe for a public screening in Herberton, on the Atherton Tableland in Far North Queensland. 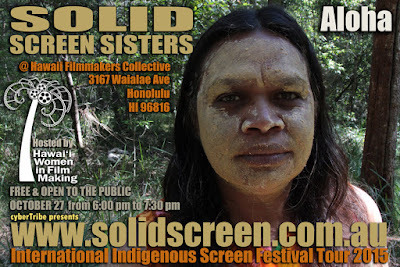 Solid Sisters Documentary > We get an insider perspective of the lives and screen work of the SOLID SISTERS as they gathered at Innot Hot Springs in Far North Queensland for a healing retreat and festival in 2014. 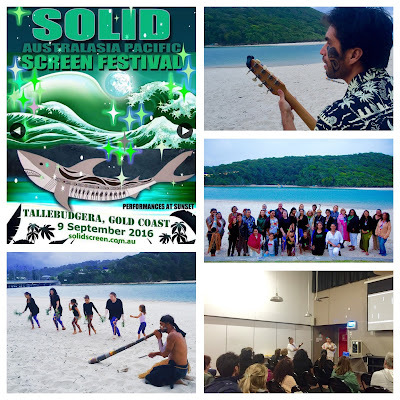 SOLID SCREEN was set up as an effort toward the maintenance of screen arts culture from the ground up, and also to recognise and acknowledge the historically important work made by and for the screen. 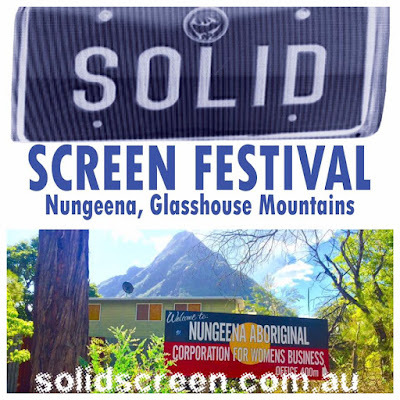 2014 saw the birthing of the inaugural SOLID SCREEN gatherings. 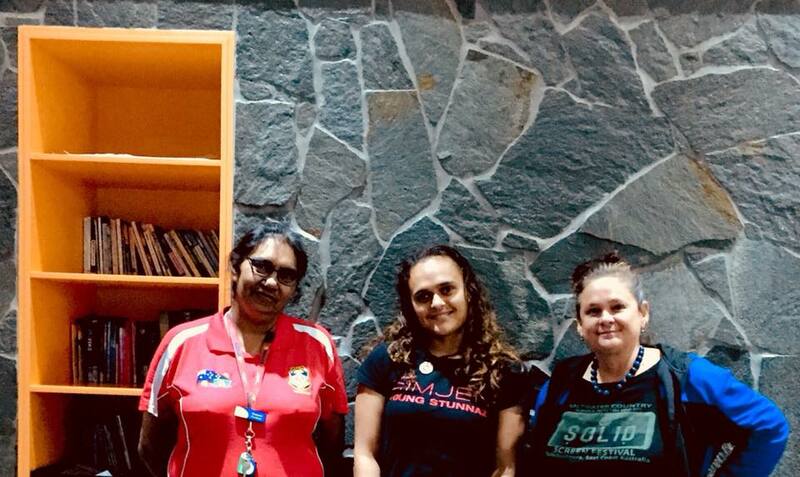 This was a very unique proposal and it provides audiences with a snapshot of the niche artform areas of experimental screen practice and storytelling by Indigenous Women Internationally.